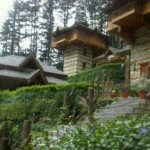 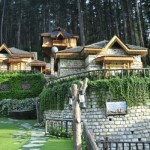 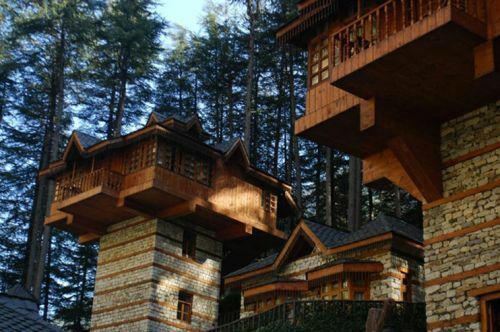 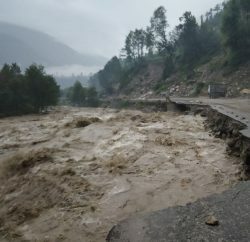 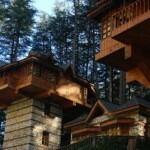 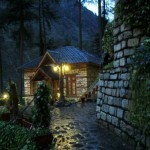 Himachal natural beauty and its architect is a mystic to many. 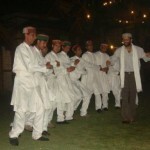 Its culture, dialects and architect, changes even in the periphery of few miles. 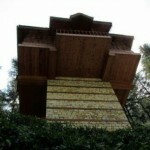 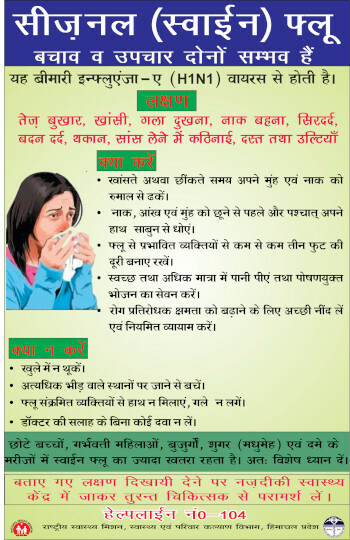 Every region has different dialect and has certain difference in its architect as well. 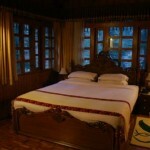 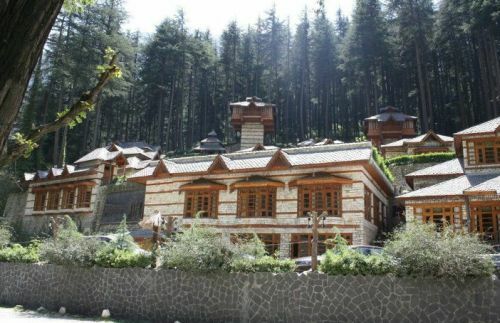 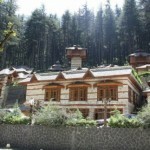 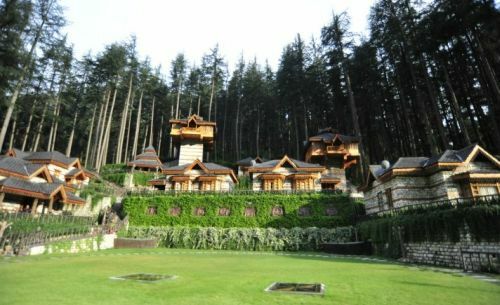 One needs a year to explore the Himachal Pradesh, however ‘The Himalayan Village Resort’ near Kasol of Parvati Valley in district Kullu is a perfect blend of Chamba, Kinnaur, Mandi, Kangra, Shimla, Spiti, Lahaul and Kullu cultures and traditions and has successfully showcased the beauty of architects of every region of Himachal Pradesh. 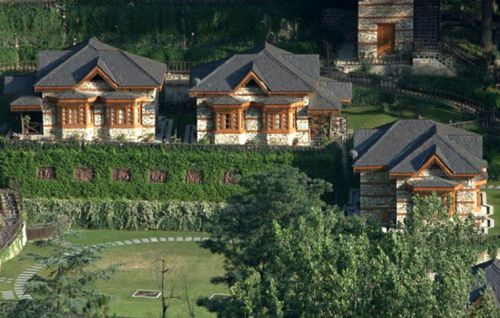 The Himalayan Village Resort is a glorious mix of style, top class facilities, where the traditional architecture & aesthetics blend harmoniously. 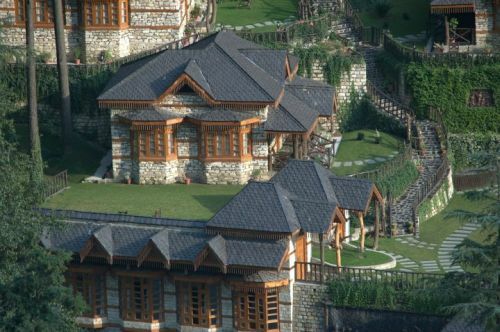 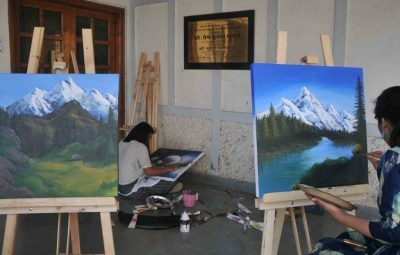 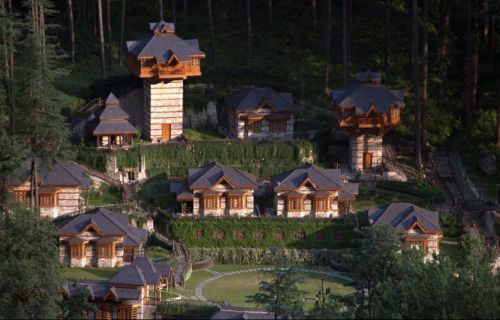 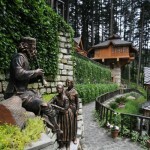 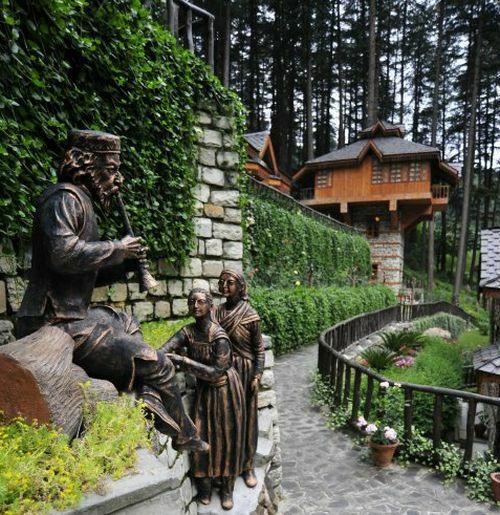 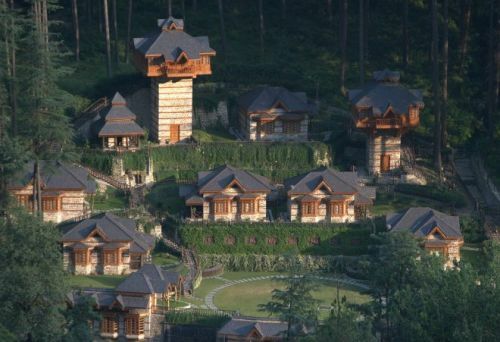 “The Himalayan village” is an ideal place to rejuvenate amongst nature and its ways. 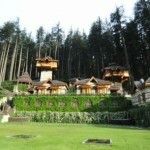 Sitting under deodar jungle in the morning hours with the sunrays breaking through brings with it the peace of nature. 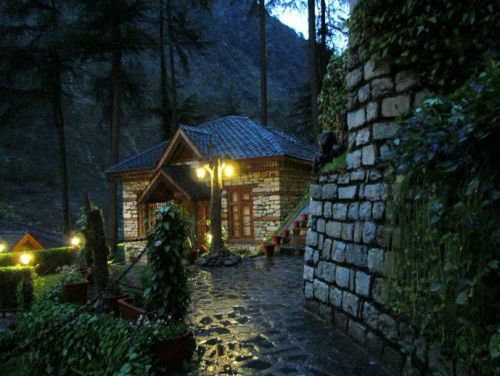 “The Himalayan Village” situated at the foothills of the famous Malana village, the oldest democracy in the world & just 10 K.M short of Manikaran, famous for its hot water springs, right on the bank of Parvati river. 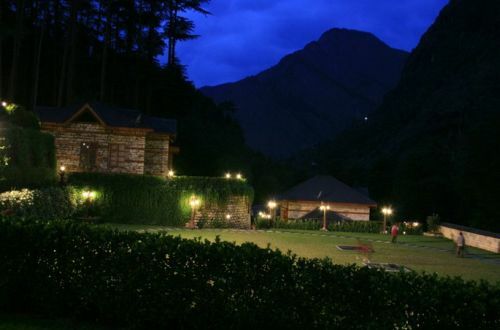 The valley has some real good treks, majestic flower valleys, thick flora and fauna, crystal clear waterfalls, rivers in virtuous serine Parvati valley the “Tapobhoomi” of shiv shamboo. 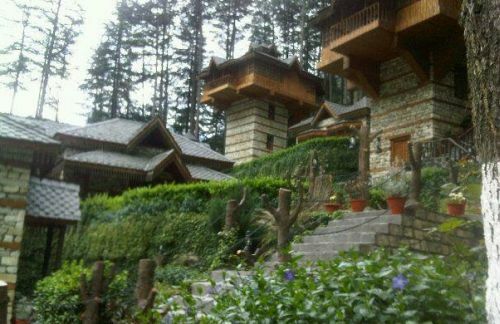 The village has thick deodar (pine) forest as the crown, river parvati wetting its feet, mountains made of black hard-rock, with as many features as one’s mind can think of protruding as lingas in different shapes & sizes. 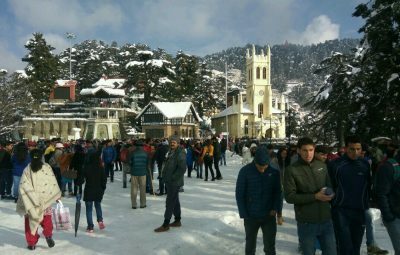 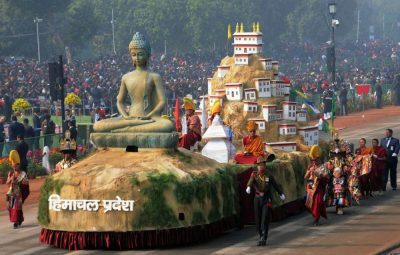 Snow covered peaks making a perfect backdrop for this “Shiv Nagari”. 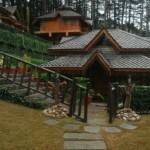 The village is a perfect place for nature lovers. 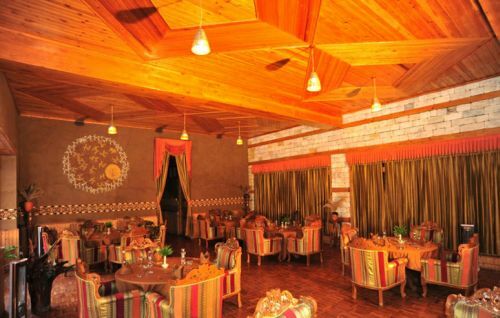 The sights of day break, sunrise, and crystal clear skies full of numerous stars can remain etched in one’s memory forever. 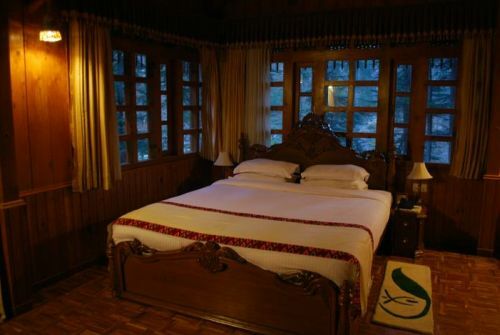 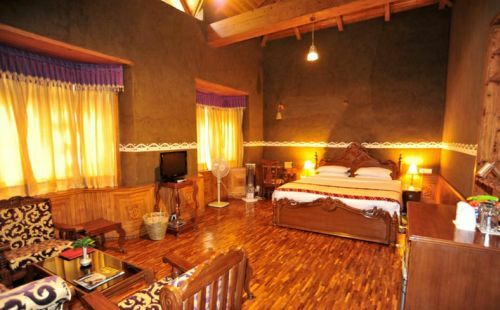 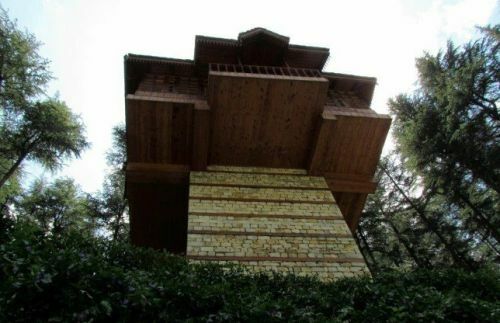 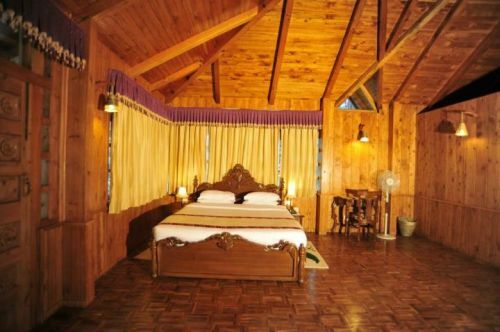 Cottages are made in pure traditional & ancient Kathkunia style (dry stacking of stone & wood without cement), with mud plastered walls from inside blending perfectly with deodar wood work, beautifully carved teak furniture, handmade tussle silk curtains, and traditional brass fittings make a perfect blend of aesthetics and class. 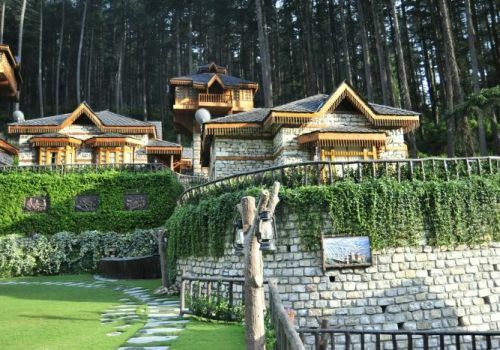 The cottages based on different districts of Himachal have a build in area of 600- 750 sq ft with mini bar, mini fridges, study, separate dressing, fully furnished and equipped toilets and personal lawns. 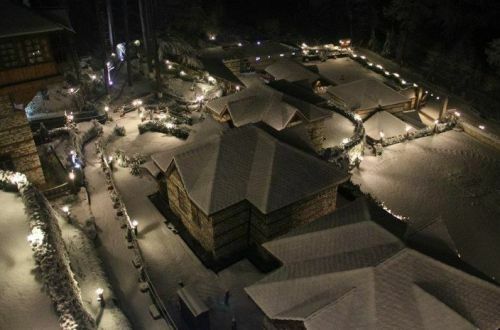 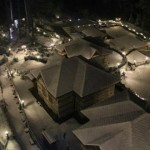 The Himalayan Village Resort has multiple cuisines restaurants, a unique traditional bar, a Spa with heat sauna, Steam sauna, Jacuzzi, Aroma bath therapy, Kero therapy, acupressure, and massaging to take care of visitors. 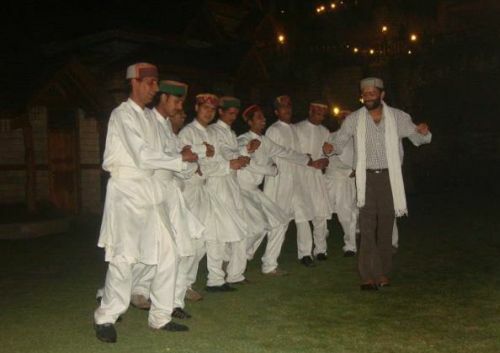 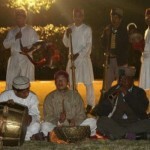 The Himalayan Village Resort also gives glimpse of the traditional folk dances of Himachal Pradesh. 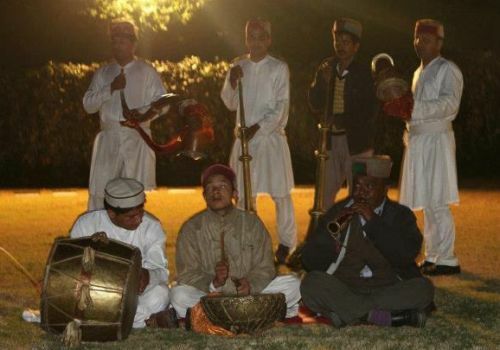 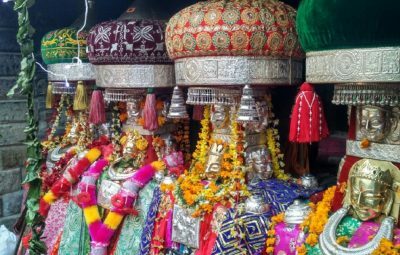 The Himalayan village is real insight to the lifestyle, culture, cuisines, architecture of Pahari people, its culture and rich unexplored tradition. 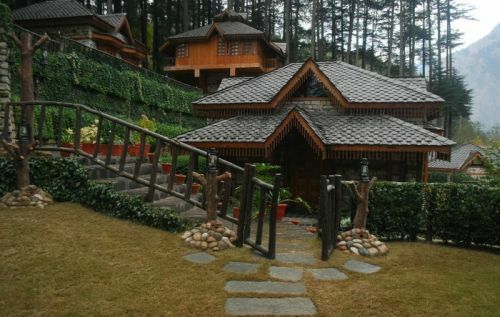 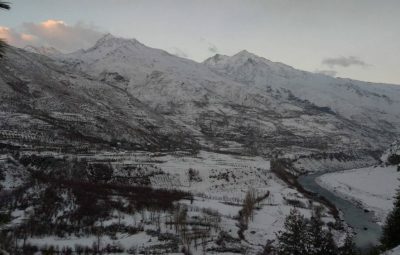 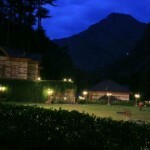 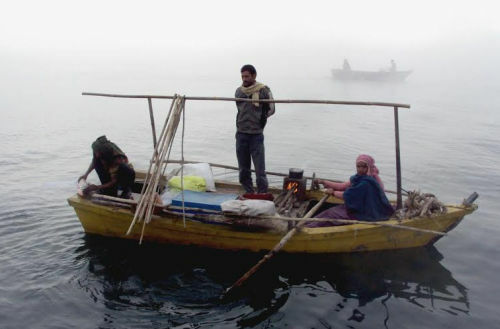 The Himalayan Village Resort is a worth visiting venue and I am sure if one visits this place, he/she will definitely crave to come back to enjoy the luxury-personified life in the nature’s lap where mind is freed and relaxed, away from all hustle and bustle, noise and pollution of the cities. 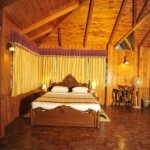 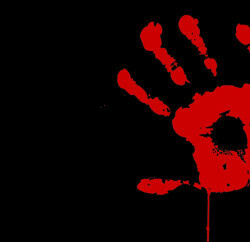 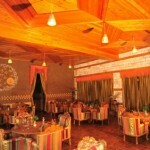 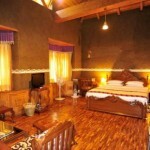 This place offers one with all modern facilities and hospitality.